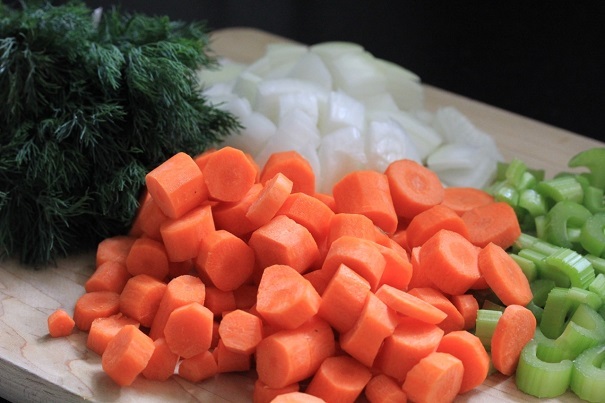 Place chicken stock, chicken breasts, carrots, celery and onions into a large stockpot and allow it to simmer for an hour. When the meat is cooked through, remove from the stock, allow to cool, and chop into chunks. Return chicken to the soup and set soup aside. 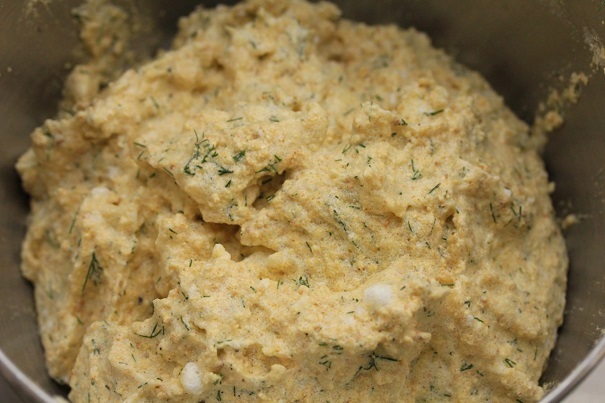 Beat egg whites in a mixer until they are very stiff. Add egg yolks and gently fold together. Sprinkle a quarter of the matzoh meal over the egg mixture at a time, until you have incorporated all of the matzoh meal. Do not overbeat. Add salt, pepper and dill, mix and refrigerate for ten minutes. 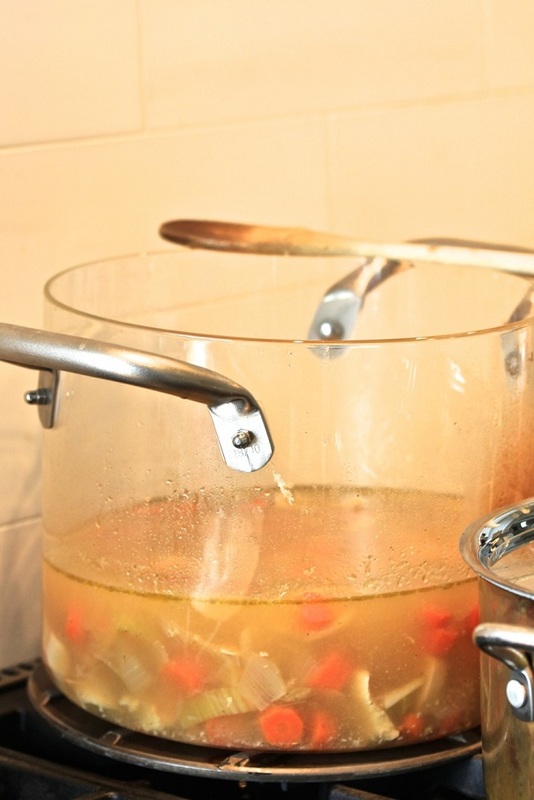 Bring the water to a boil in a wide-mouthed pan and add bouillon cubes. Continue to add other matzoh balls to the water, keeping the pot simmering. 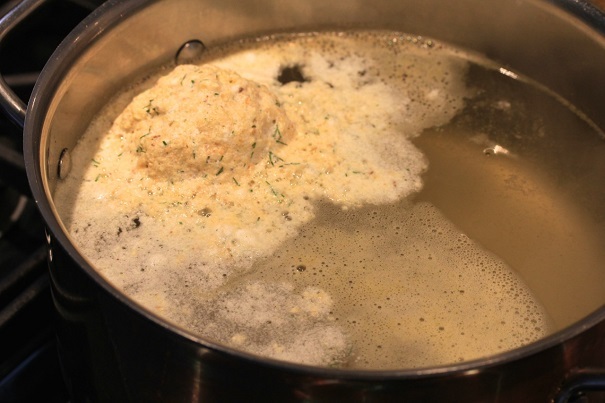 The matzoh balls should be floating on top of the water and firm enough to be easily removed from the pot. Remove matzoh balls with a slotted spoon and, if serving immediately, place in the soup and allow to rest for at least 15 minutes. If serving later, matzoh balls can be placed in a roasting dish, covered and stored in the refrigerator until ready for use. 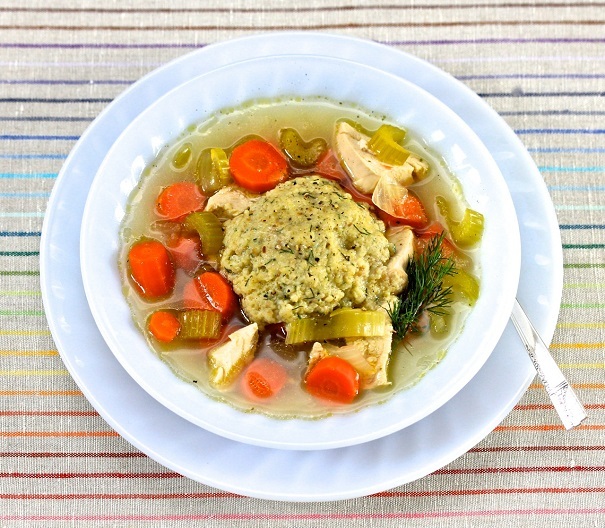 If you have leftover matzoh balls, they are delicious when roasted with a chicken, where they soak up the pan drippings and form a kind of matzoh stuffing.